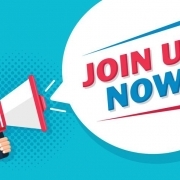 During the month of June, PRSA is offering two promotions for new members. Join PRSA between now-June 30, 2018 and you can receive membership to a Section of your choice free* ($60 value) when you use the code SECTIONS18. Explore each Section to see which is right for you! *This offer does not include the Counselors Academy or New Professionals Sections and is not available to Associate member types ($200 or less annual dues) and current or renewing members. Refer to https://www.prsa.org/membership/membership-categories for details. 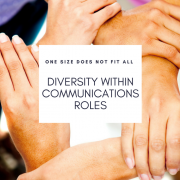 Just starting out in your PR or Communications career? 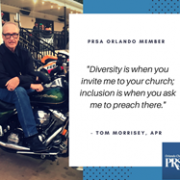 Now is the best time to join PRSA! For a limited time, you can receive a FREE New Professionals Section membership ($20 value) when you join as an Associate Member with 1, 2 or 3 years of experience. Just use the code AM18 on your application. 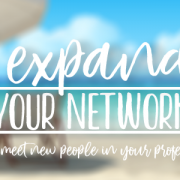 The New Professionals section provides resources and networking opportunities to get you started out in your career. Learn more at PRSA.org! 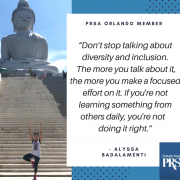 Even if these promotions don’t apply to you, let your friends and colleagues know about the benefits of being a member of PRSA. 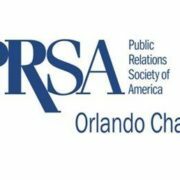 Take a look at PRSA Orlando’s May Newsletter.